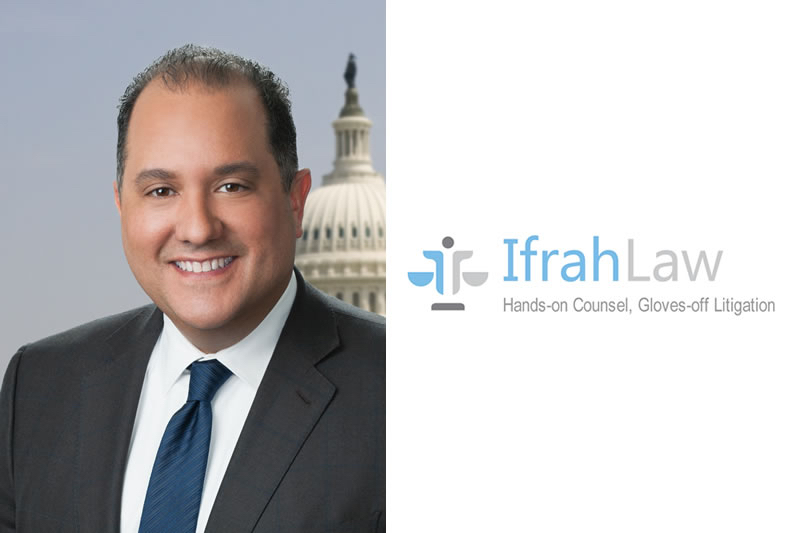 WASHINGTON, DC--(Marketwired - September 08, 2016) - On September 13, founding partner of Ifrah Law and gaming law expert Jeff Ifrah will host a CLE-credit webinar for the American Bar Association entitled "eSports & the Legal Landscape: A Primer on the Emerging eSports Industry." Joined by attorney Bryce Blum, Jeff will discuss legal issues surrounding eSports, including finance, immigration, gaming, gambling and betting, cyber security, business law, advertising, and underage play. Additionally, Jeff will provide a general overview of the current eSports market, discuss recent government and class action challenges, and provide predictions for the future of the industry. "This year, eSports events have sold out Madison Square Garden, the Staples Center and Key Arena, and television broadcast viewership often exceeded that of many traditional sports like baseball and hockey. The global games market will generate $100 billion in revenues by the end of the year," said Ifrah. "The industry's meteoric rise comes with legal, social and regulatory challenges." Jeff Ifrah, whose Washington, D.C. based law firm specializes in online gaming, internet commerce and defense of government investigations has been at the forefront of eSports law. Named a leading lawyer by Chambers & Partners, Jeff was recently a featured presenter at the second annual U.S. eSports Conference, where he addressed the industry's top eSports operators, players, publishers, developers and media firms on how lessons from the iGaming industry can be successfully applied to the emerging eSports market. Mr. Ifrah will be joined at this webinar by Bryce Blum, the founding partner of IME Law and counsel to Unikrn Gaming, a worldwide leader in eSports betting. Sponsored by the ABA's Center for Professional Development and the Forum on the Entertainment and Sports Industries, the webinar is scheduled for September 13, 2016 at 12:00 PM (EDT), and attendees are eligible for 1.50 General Continuing Legal Education (CLE) credit hours. List price for tickets is $195, but ABA members may purchase tickets for $150, and sponsor members for $95.